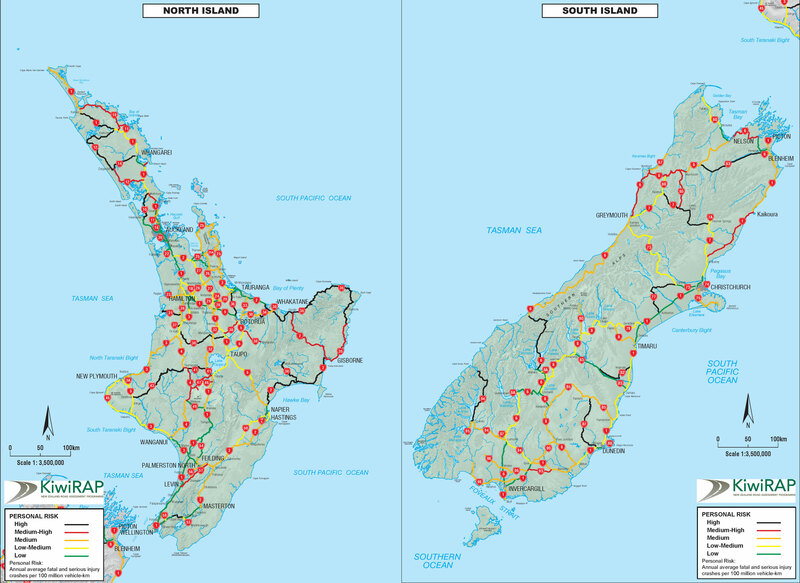 This report includes Risk Maps based on traffic and crash data for the 2012-2016 period and also shows Performance Tracking for how crash rates on the State Highway network have changed compared to the previous two KiwiRAP Risk Maps. This report includes Risk Maps based on traffic and crash data for the five-year period between 2007-2011 as well as Performance Tracking results comparing crash rates in this period to data from 2002-2006. 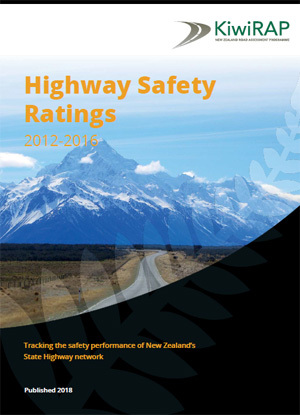 This report provides Star Ratings for the state highway network. 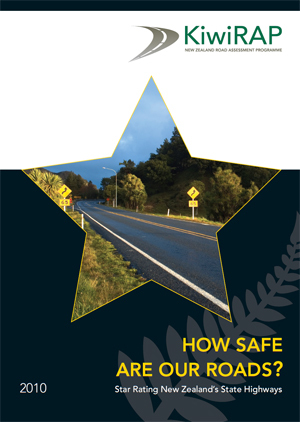 Star Ratings measure and rate the safety that is built-in to roads. It is an inspection of a number of road and roadside design elements such as lane and shoulder width, and the presence of safety barriers. 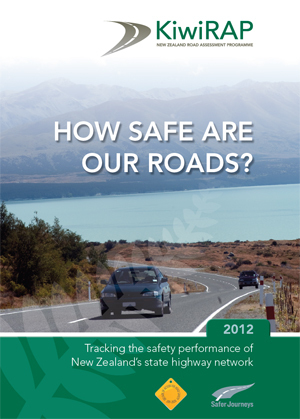 This was the first KiwiRAP report on New Zealand's state highway network. 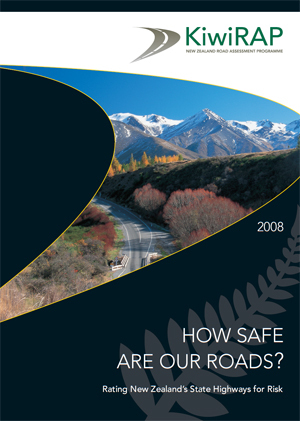 The Risk Maps in this document are based on traffic and crash data for the five-year period between 2002- 2006 and focus on the state highway network. The Risk Maps highlight how the risk of having a fatal or serious injury crash varies across the state highway network.